Her passion for dogs has allowed her to reach the summits of her sport. 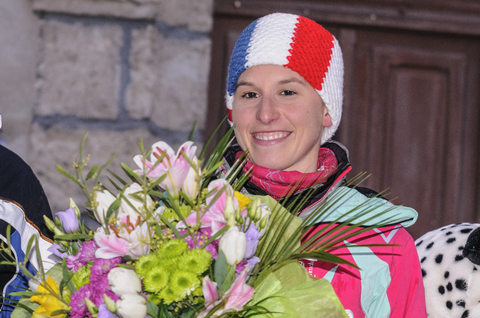 World Champion in 2014, Vice-Champion the following year, Sandrine trains a lot with Jonathan Nachon, her companion, who is also a competitor and musher of 3 D Nordic, the company offering this activity in Praz-sur-Arly. This young 22 year-old grew up in Praz-sur-Arly. His dual nationality of French and German allows him to compete for France. 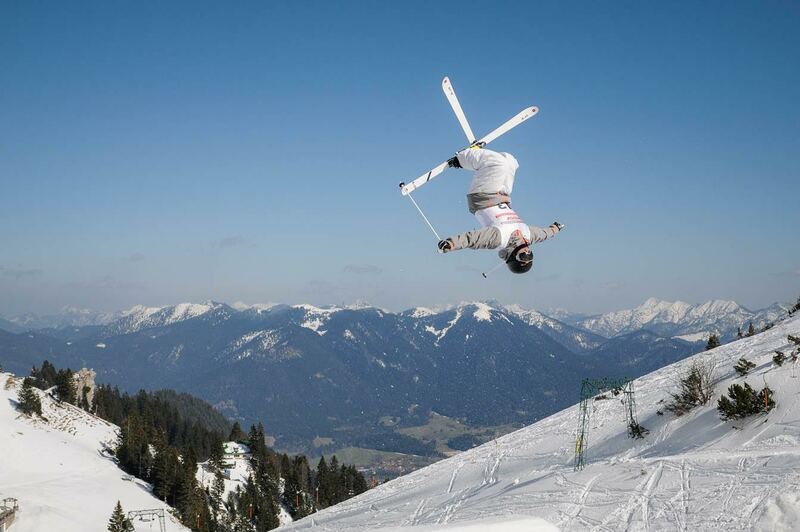 Already Vice-Champion of Germany in 2015, the specialist mogul skier is a serious hopeful and is aiming for the Olympic Games in Pyeongchangen in 2018 ! 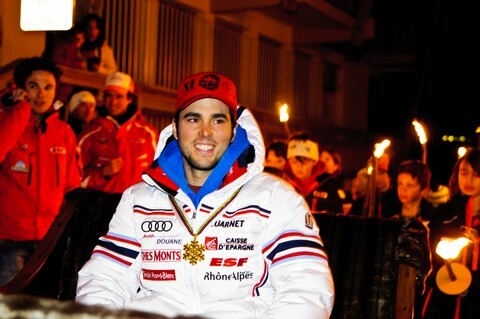 Marc is an accomplished sportsman, fireman and also a champion in his dogsledding discipline: the sprint with 2 dogs! 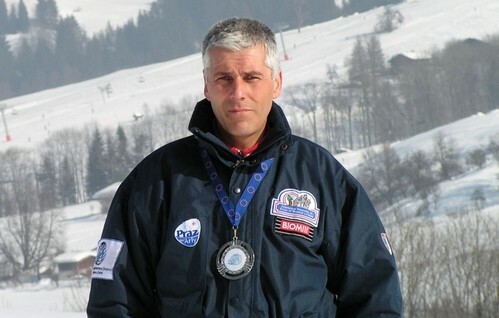 World Vice-Champion, European Champion and French National Champion, Marc is an accomplished musher and a proud father of Maeve, his dog handler when he’s racing!